(Español) Antoni Tàpies, máximo representante catalán del informalismo. There are initiatives that are worth preserving and especially those that are related to culture. 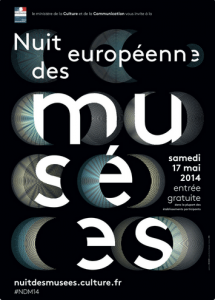 La nit dels museus oberts. La noche de los museos abiertos. Cultural activity in capital letters which has been held in Barcelona a few years ago, The Night of Open Museums, is commendable; and, for this reason, it would be nice to already become a habit and as an example to other locations where they have not yet tested this initiative. See the queues that form patiently to enter this or that museum, makes one feel grateful to the people who had such a happy idea. It is a dream that no respite for the whole society coasting materialism nor exclusively by technological developments. On a night like this one born so many opportunities in a city with as much history behind Barcelona. It is accesible from the golden years of the Crown of Aragon and soak up the medieval legacy we have received an inheritance . Visitors , such as the History Museum of the City of Barcelona, ​​not only have the opportunity to know their origins or important parts are stored there , but also enjoy the surroundings of the place where it is ; but mostly a series of buildings where it is installed and open its doors so we can look inside. Thus, the access is through a mansion that was built in the XV and XVI century in a strange place now occupied , but which, when moved stone by stone , led to the discovery of Roman and Visigoth Barcino ; ( those who are curious to know how hispanorromanos lived , how their shops, etc. . Barcino , may enter and choose the path Musguide ” The Cathedral of Barcelona and its surroundings “). A facilities also belong elegant chapel of St. Agatha of the year 1302, the famous Hall of Tinell built in just three years by King Pedro of Aragon between 1359 and 1362 , as well as the Royal Palace. There was a time when Barcelona was the capital of one of the largest business empires in the Mediterranean. Fortunes between bourgeois population were created; City, walled lacked building land; great traders and sailors and civilians of the nobility sought in nearby villages where build their palaces, competing with each other to achieve the most sumptuous palace. They chose Montcada Street belonging to the town of La Ribera or Santa Maria del Mar. The Museum Night offers the opportunity to visit several of these palaces inside, while visiting the Picasso Museum which occupies 5 buildings there with money raised from the great bourgeois fortunes. (We recommend entering Musguide and choose “Santa Maria del Mar and the Ribera” route). 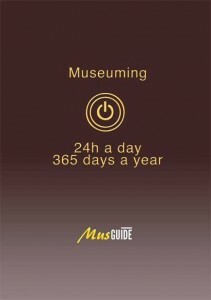 There are so many museums to visit according to the tastes of each one we would not have space to devote to them. The goal today is to give out a municipal initiative to all who love the culture has us seem laudable and take the beauty offered us his architecture and interiors of many museums. 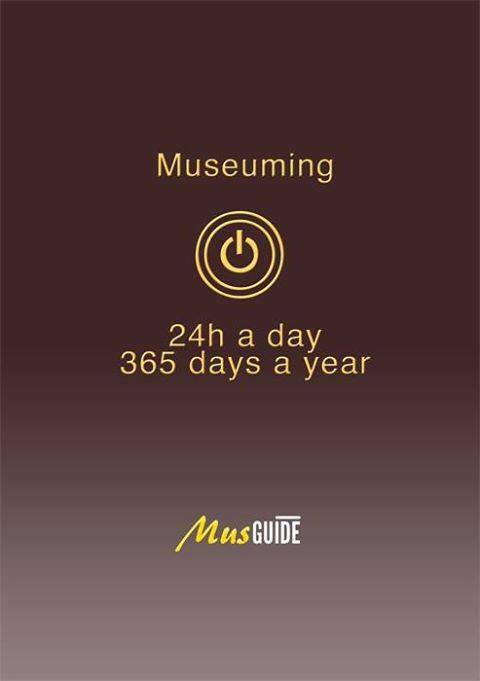 And if you want to do Museuming always every day of the year, do not hesitate to enter Musguide and enjoy its artistic and cultural content. 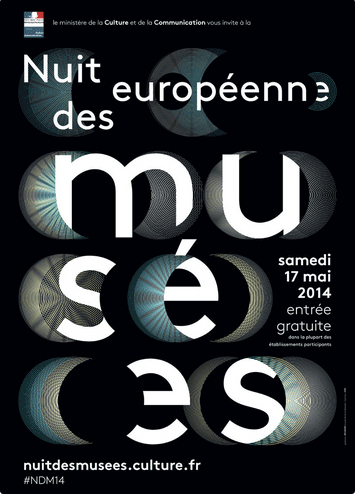 On May 17 from 19h to 1h content will be free, supporting the initiative of the Night of Museums. And if you like it do a Muslike in facebook and comment.